Law has been taught at the University of Cambridge for a very long time – since the thirteenth century. Today, the Law Faculty at Cambridge is at the forefront of legal research and teaching. If you are thinking of applying to study Law at Cambridge, you will find information about the Law Faculty on its general website – and, in particular, on its undergraduate admissions site. You will find a lot of further information – about applying to Cambridge, what it’s like here, and the admissions process – on the University’s admissions website. There are lots of myths about the applications process at universities like Cambridge. In fact, the process is straightforward and transparent, and we are simply looking for those with the potential to benefit from our course and to excel in the study of Law as an academic subject, irrespective of educational or social background. Cambridge University consists not just of academic departments, like the Faculty of Law, but also of Colleges. 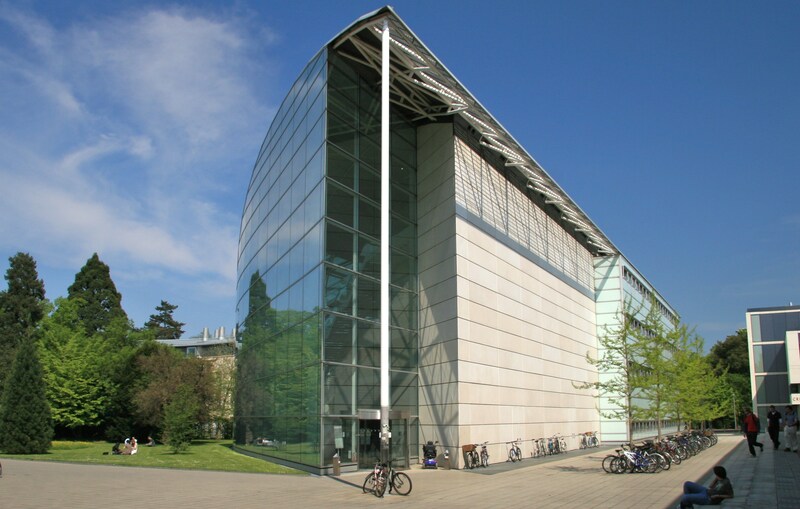 Among other things, Colleges look after students’ pastoral needs and academic progress; organise the “supervisions” – small-group teaching sessions – that are the centrepiece of undergraduate education at Cambridge; and form the focal point for students’ social lives and extracurricular activities. My own College, St Catharine’s, was founded in 1473 and is located in the centre of Cambridge. At St Catharine’s, I am a Fellow and Director of Studies in Law. If you would like to find out more about St Catharine’s, you may like to watch this YouTube version of my talk at a recent open day about studying Law at Cambridge generally, and at St Catharine’s in particular. You will find more information on our website – and, in particular, on the Law page. Finally, I recommend the following video, entitled “A Day in the Life of a Cambridge Law Student”. It was recorded by three St Catharine’s students for the Law Faculty’s admissions website.